I love colour to the point of distraction. When I meet you, I am likely noticing the hue of your eyes, rather than remembering your name. Forgive me when I ask for your name a second time. When I was in high school, my favourite English teacher called me ‘Little Bird’. Then, perhaps when I’d turned sixteen or so, he started calling me ‘Big Bird’. I’d grown, you see. He was the reason I loved English in high school. I like to see fear as an opportunity for growth and do my best to question my own misgivings. Saying that, although I’ve met my fair share, I am not overly fond of snakes. Or team sport. Crafting words to create cadence, reading aloud as I go. Visual, poetic, positive, imaginative and precise. I’d be Bea from my first picture book of the same name — she is a bird after my own heart. Bea lives life expressing who she really is and doing what she loves. 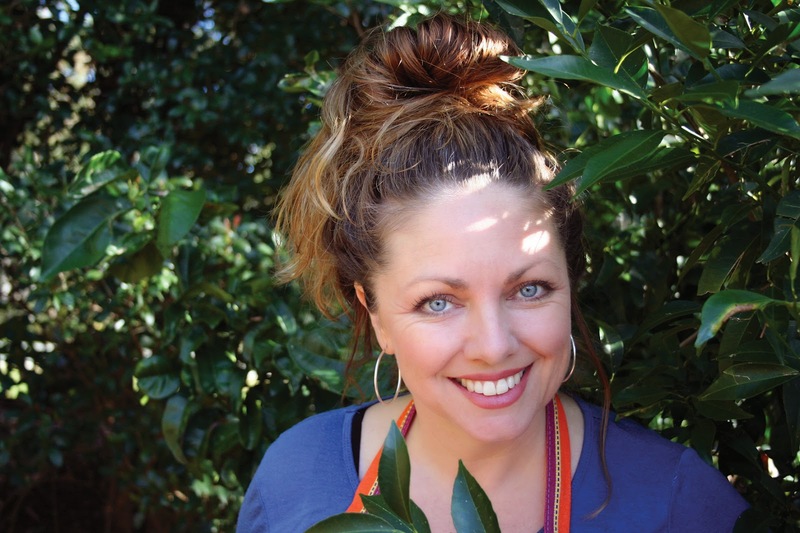 She observes the wonder of nature, and experiences real joy and true connection. Besides, I’ve always had an affinity with birds. I’d go back to my childhood years in the early seventies so I could again experience precious time with my grandparents, parents and siblings — as well as all that fabulous disco dancing in the lounge room. In life, my family. In writing, Tove Jansson, Keri Hulme, Sonya Hartnett, Ernest Hemingway and Jeanette Winterson. I also love Audrey Niffenegger’s illustrated books. My parents encouraged creativity and imagination. Dad told us wonderful stories before bed and taught us to draw. Mum read to us from beautifully illustrated books, some saved from her childhood, and made spelling and grammar fun. It seemed natural to write and draw. Imagine. When you imagine something, you’re not only thinking about it, you’re picturing it, visualising it. When you visualise something, you are giving it breath, bringing it to life. A dictionary — preferably the Macquarie. Then, I’d write books using words newly learned. 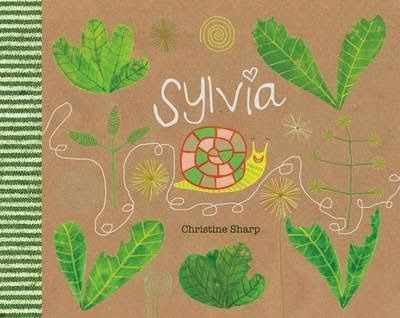 Christine's new book, Sylvia, is available now from bookstores and online, UQP, $24.95 RRP.